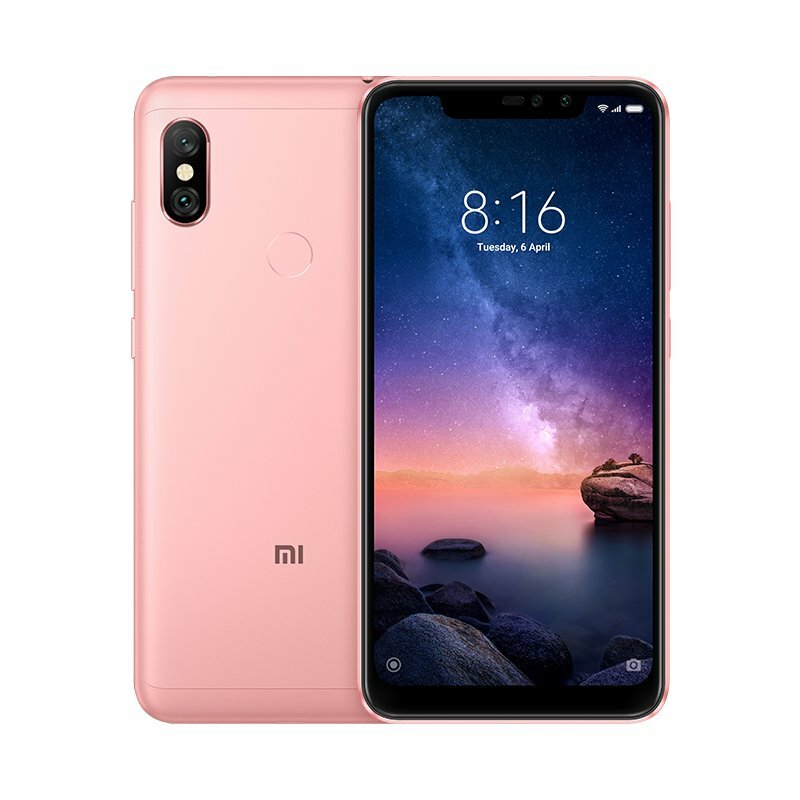 Xiaomi Redmi Note 6 Pro has similar to Design to Redmi Note 5 Pro. It has a 6.26-inch Full HD+ resolution with a 19:9 aspect ratio powered by Qualcomm Snapdragon 636 processor with 4/6GB of RAM and 64GB internal storage which is further expandable with MicroSD card. On Camera, it has a 12MP 1.4μm, f / 1.9 aperture main Camera Secondary 5MP1.12μm, f / 2.2 aperture with Dual pixel autofocus It comes with EIS Support and a 20MP + 2MP dual-camera with an aperture of f/2.0, AI portrait mode support, and AI face unlock. Packed with a 4000mAh battery which support fast charging. Dual SIM device runs on Android 8.1 Oreo with MIUI 10 Update.